As she sat in the vehicle at approximately 12:30 am a male approached and fired one shot through the window, striking Detective Familia in the head. Officers responding to the call of an officer down confronted the male subject fleeing the scene. The officers shot and killed the subject in an exchange of gunfire. 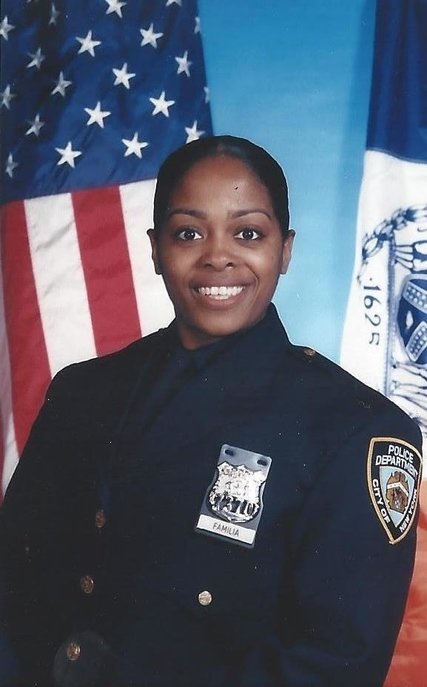 Detective Familia had served with the New York City Police Department for 12 years and was assigned to the 46th Precinct. She is survived by her three children. 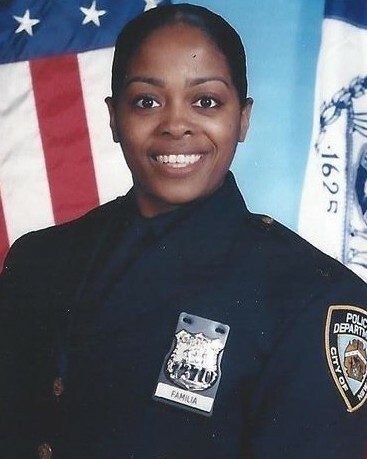 Detective Familia was posthumously promoted to the rank of detective. I was grateful that the supreme sacrifice of both you and your family was recognized personally by President Trump at the 2018 Memorial Ceremony. He invited your whole family on stage which I had not seen happen before. So many wonderful things were said about you, and how you battled back after an earlier injury so that you could be on patrol again. On behalf of my family, I extend our sincerest condolences on the grievous loss you suffered when Miodotis was killed. 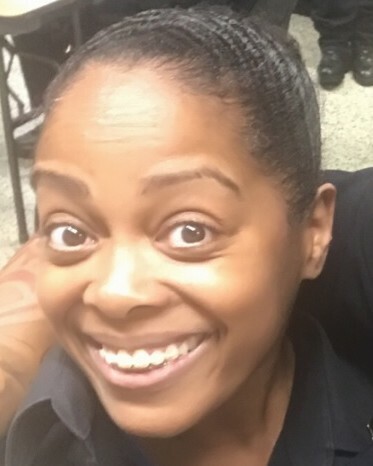 To the Familia family, fellow officers, and all who call Miosotis beloved, my heart goes out to all of you and may you find comfort in your loved ones and your strength in your faith. When my son was killed, the entire law enforcement community in our area embraced us in a circle of love and support, and I know you will receive the same support. It makes the unbearable less torturous, and I pray for your solace. I hope that your family knows that a nation mourned for you.